Payday lending companies have the legal right to operate in the state of Virginia. The laws governing payday loans in Virginia are more standardized compared to other states in the US. 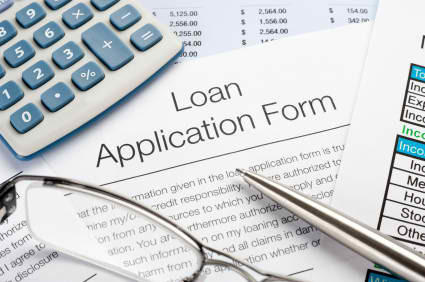 The maximum loan amount that can be taken out is $500 and there is no minimum loan amount. The standard charge for a $100 payday loan for 14 days is $26.38. In Virginia, you cannot have more than one payday loan at a time. Extensions are not allowed. As payday loans are legal, there are hundreds of payday loan centers in the state of Virginia. Nowadays, because of the internet, that number has increased tremendously. 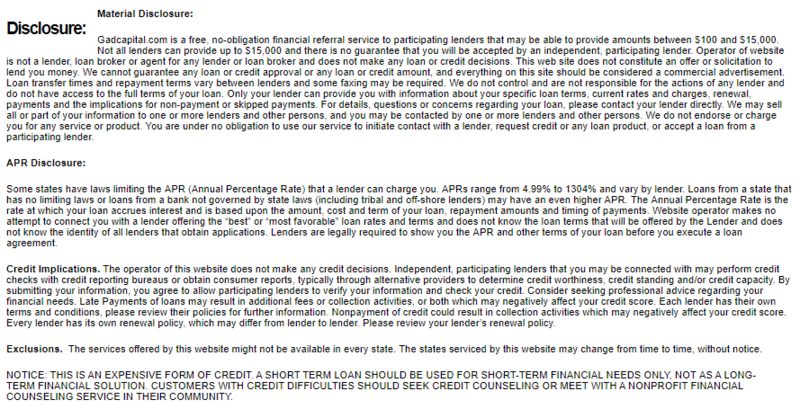 Payday loan lenders in Vermont can charge one NSF fee not exceeding $25. 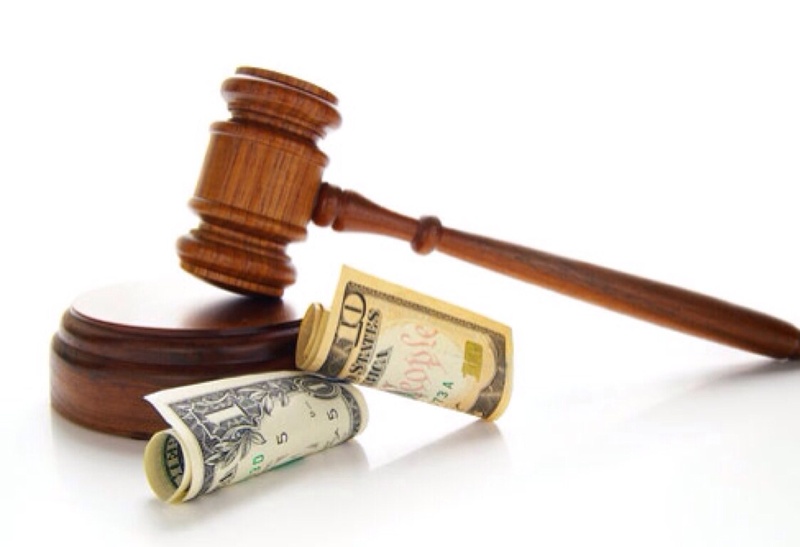 A payday lender can also charge court costs and reasonable attorney fees not exceeding $250. Virginia payday loan laws do not permit refinancing, renewal or extension of payday loans, so any rollover fees do not apply. This entry was posted in Payday Loan Laws, Uncategorized. Bookmark the permalink.